Let us help you get settled. As a retired Army Colonel, with more than 28 years of combined officer and enlisted service, I understand the significant sacrifice your service requires. 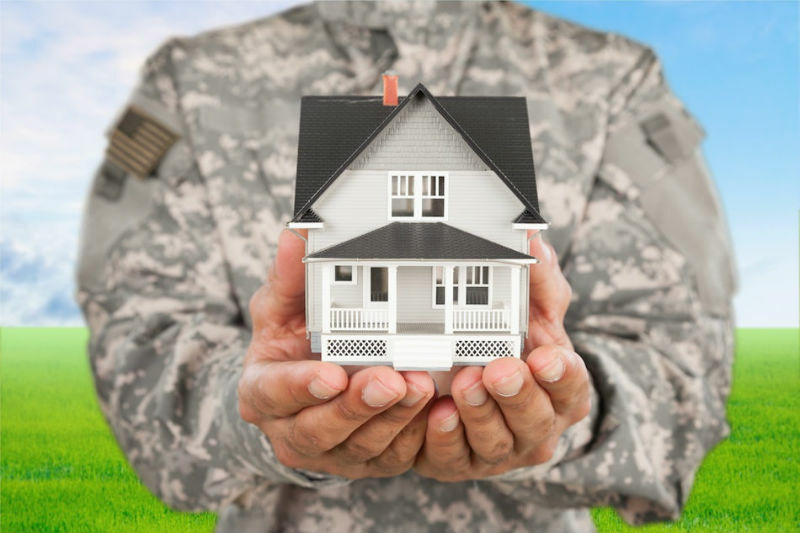 I am very proud of the quality of my military service and serve my real estate clients with that same dedication. My wife and I are dedicated to helping you achieve your real estate goals. For exceptional service contact David and Sallie today! YourAtHomeTeam.com is your one-stop source for Military Relocation. 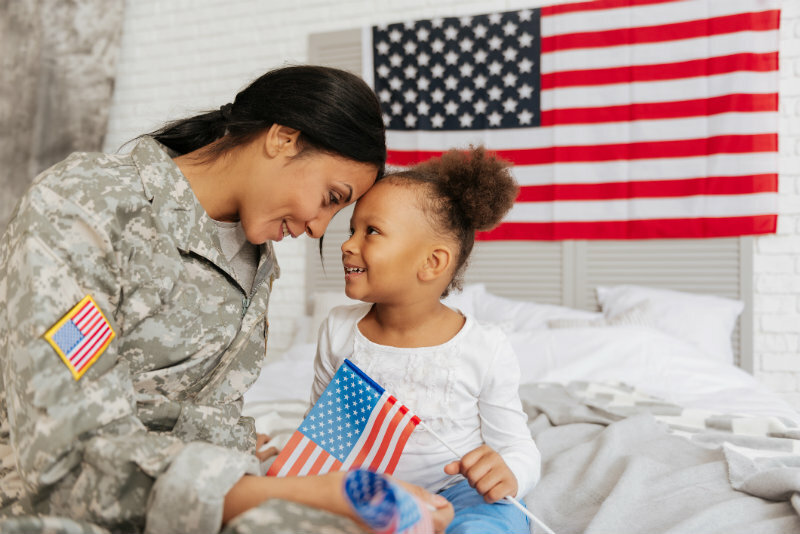 Our website offers the helpful information and resources for military members and their families relocating/Permanent Change of Station (PCS) to Fort Belvoir or any other installation in the Washington, DC area. Northern Virginia has a wide geographic footprint. With our knowledge of the local market, we will guide you through the home buying process and help you achieve your real estate goals. 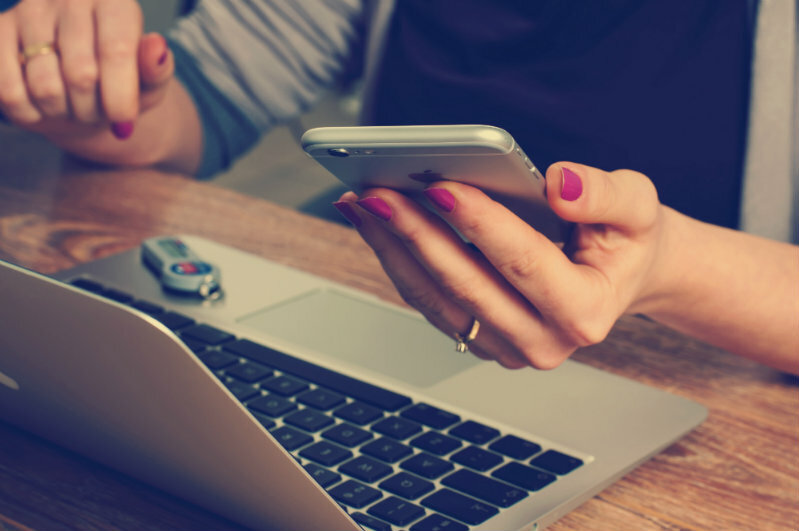 The information listed below is provided to help you gather as much information as you need to make your relocation as easy and successful as possible. Help simplify your move by using our comprehensive list of the Greater Washington Metropolitan area's military bases and installations. While the Washington DC area Base Allowance for Housing (BAH) rates are among the highest in the country, it can still be challenging to find affordable housing. 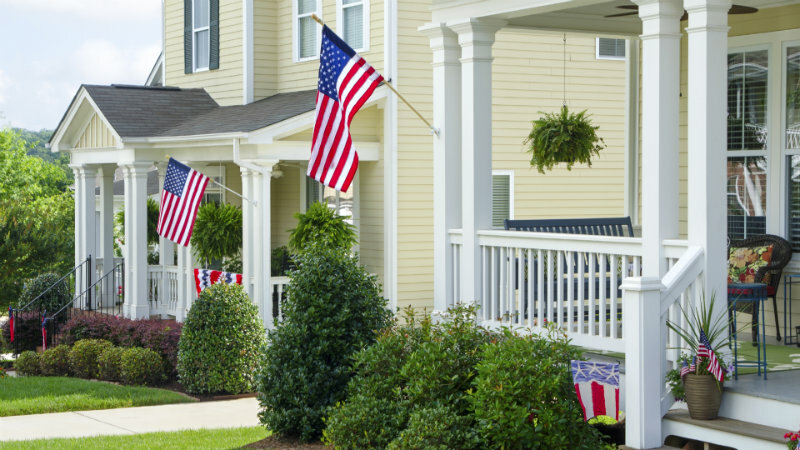 The Military on the Move® rebate is a program to assist Veterans with buying and selling their home. 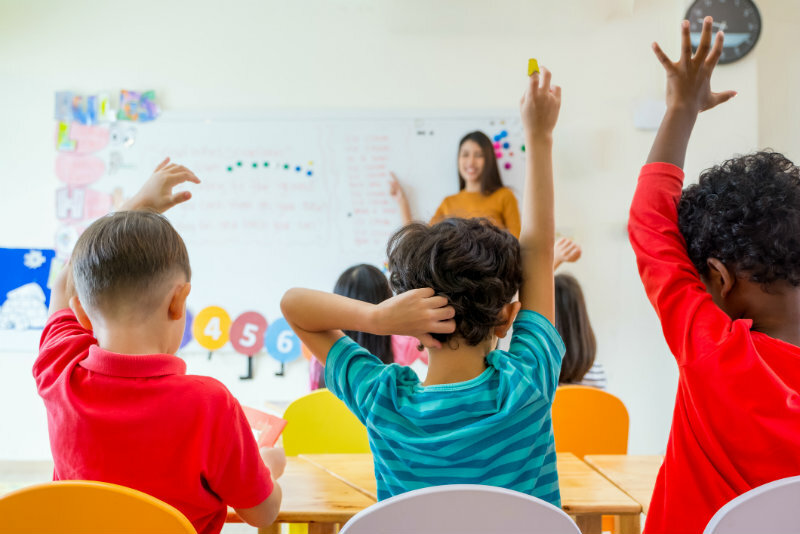 Moving is always hard for our children and finding the right school can be challenging. Northern Virginia has a number of commuting options available. 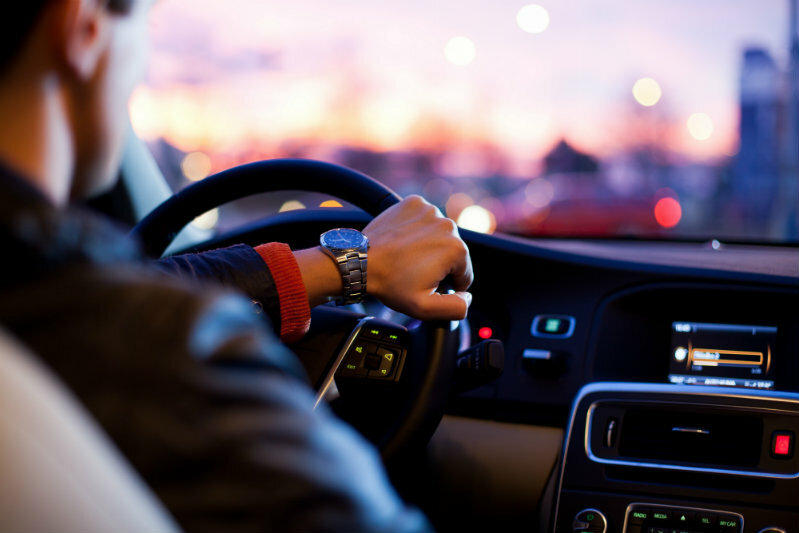 Whether you're commuting on a daily basis or simply want to get around the entire area, you will find a wide variety available. 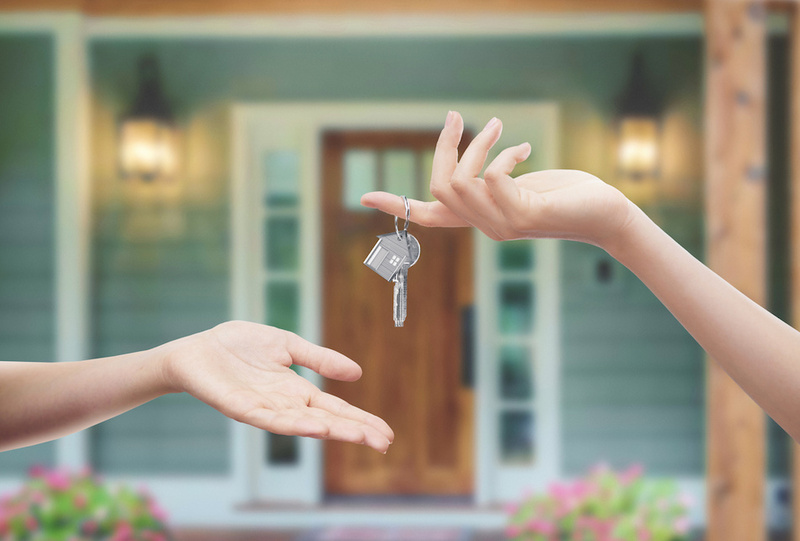 Whether you're thinking about selling your house, beginning your search for a new home or just have a question about the area, we are here to help. For more information to assist you in your TDY/PCS move, please check out our Military Relocation resource links above. The County Resource page includes links to the area's county and city statistics, maps, history, government, planning and zoning, employment, and services.